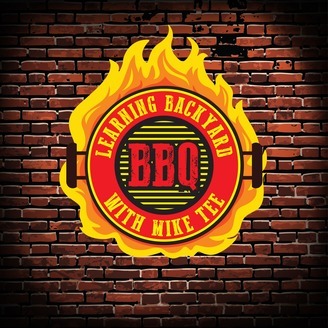 WHERE BBQ IS NOT ONLY A CUISINE. IT'S AN OBSESSION! 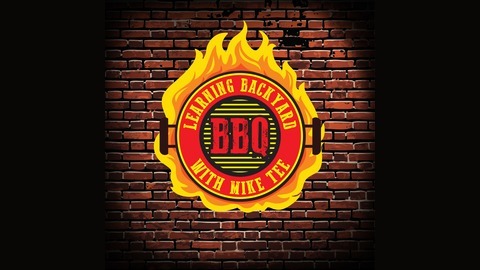 The post LBBQ-060 A Lecture On The Evolution Of BBQ With Steven Raichlen At Harvard University appeared first on Learning Backyard BBQ.